which merged in 1962. 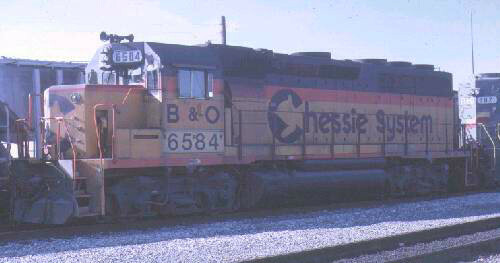 In 1974 the B&O acquired control of the Western Maryland. 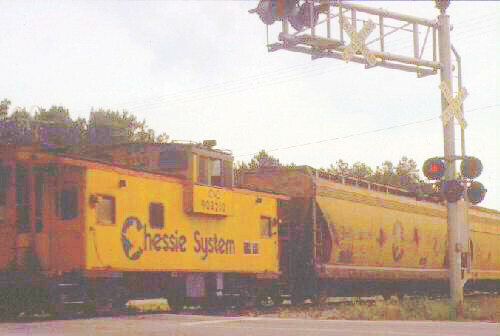 were developed for all units under the Chessie System. under the control of the new CSXT. All color mixes are based on PollyScale Acrylics paint numbers. All bottle sizes are 1 fluid ounce size. Capful refers to the cap on the bottle. HK=Herald King decals for reference only these are no longer available.